From old school games to indie games where you knit, this weeks crop of tabletop RPG crowdfunding projects covers pulp sci-fi to dark Eastern European fantasy, from Planar adventures to dungeon crawling, takes 5E in to the near-future and provides a Spell book you can use for any campaign or game! Preview Greg Stafford's Glorantha in 13th Age! John-Matthew DeFoggi described 13th Age Gorantha as "a 400+ page love letter to Greg Stafford’s World of Glorantha, one of the most extensively developed and renowned fantasy settings of all time". 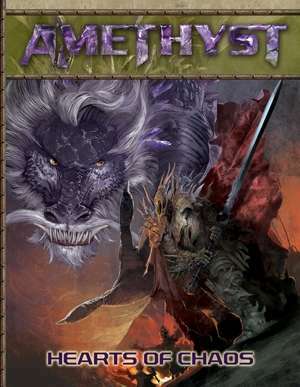 Rob Heinsoo's and Jonathan Tweet's 13th Age - a blend of D&D 3rd and 4th edition design sensibilities with a dash of indie storytelling - and Stafford's epic, heroic setting combine into a setting where "epic heroes battle to gain runic power to save the world from chaos." Glorantha, which dates back to the 1970s, has been published for RuneQuest by Chaosium, and HeroQuest by Robin Laws and Stafford, along with various board games, a video game, and a line of novels. Lions & Tigers & Owlbears... Oh, my! Here's a Preview of 13th Age's Bestiary 2! Iconic set-piece battles have always been a staple of fantasy roleplaying games. Tactically interesting foes in carefully selected environments can make for the most memorable encounters in a gamers roleplaying career. I dare say we all have that one awesome encounter we all remember - mine was inside a giant clock as the cogs individually rotated. For 13th Age, Pelgrane Press has produces a book containing 40 carefully crafted "battle scenes", including maps, news monsters, story ideas, traps terrain, and scaling options. They've kindly sent along a preview of The Crown Commands - The Lich's King's Spire. Check it out below, find the book here. A rundown of the New Releases that should be hitting games stores this coming week! Board games, card games, RPGs, and a host of collectible games... hopefully something for everyone! For more information about any of the products please contact your local games store. 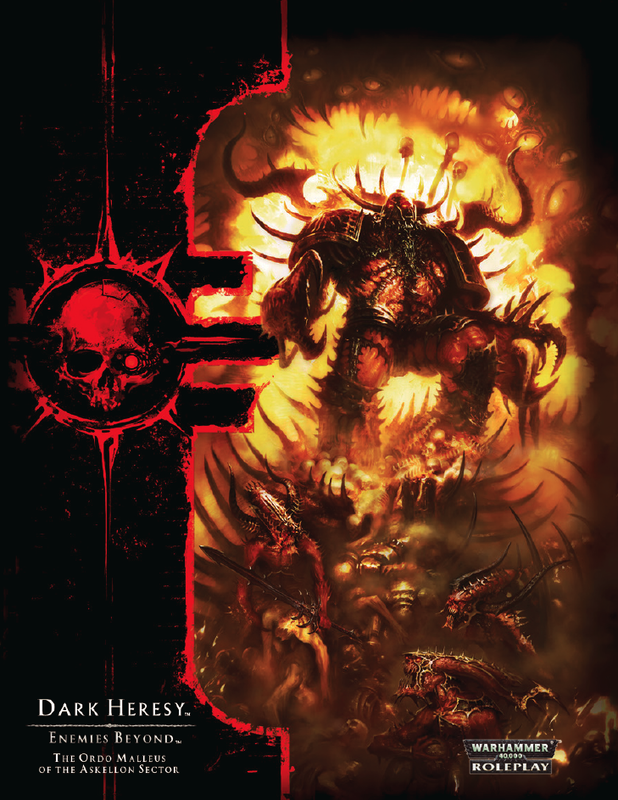 Sean's Picks of the Week (0229-0304) - Dark Heresy, Shadowrun, Hero Kids, Fate, GM's DAY! Today marks an incredibly important and special day in our hobby. Early on, it might be said it was something of a whim, but over the years, the RPG culture truly embraced the idea of celebrating our Game Masters on an annual basis. After all, no GM, no game! In 2008, the holiday took on an even greater and more powerful meaning, as one of the Godfathers of Gaming, Gary Gygax, went on to other realms of adventure. 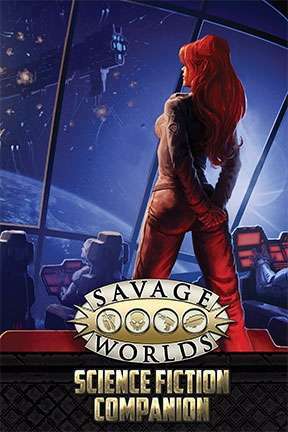 Sites like DriveThruRPG are holding massive sales for those wanting to celebrate by buying tons of gaming stuff (and maybe, you know, giving something nice to their favorite GMs). Here's a bunch of great Picks, as well as a link to the DriveThruRPG sale page at the end. Sean's Picks of the Week (0706-0710) - ENnie Award Nominees, and a Storm is Coming! This week has a heavy focus on ENnie Award Nominees, and there's a great teaser about a fantastic, hobby-changing development in the works. 13TH AGE MONTHLY Is Now Live! Pegrane Press has just launched 13th Age Monthly, which offers a 4,000+ word PDF each month containing rules, monster, character options, etc. for 13th Age. "The 13th Age Monthly is overseen and developed by Rob Heinsoo, with a stellar list of contributors that includes Jonathan Tweet, Gareth Ryder-Hanrahan (Book of Loot, Eyes of the Stone Thief), ASH LAW (Tales of the 13th Age) and Cal Moore (Shadows of Eldolan)." It's a subscription ($24.95 for a year) or individual issues ($2.95). The first three months' installments include dragon riding, frog folk options and character rules, and some one-shot magical items. Sean's Picks of the Week (0126-0130) - 13th Age, Dragon, RIFTS, and More!